Well this is a very hot topic amongst the youth these days. 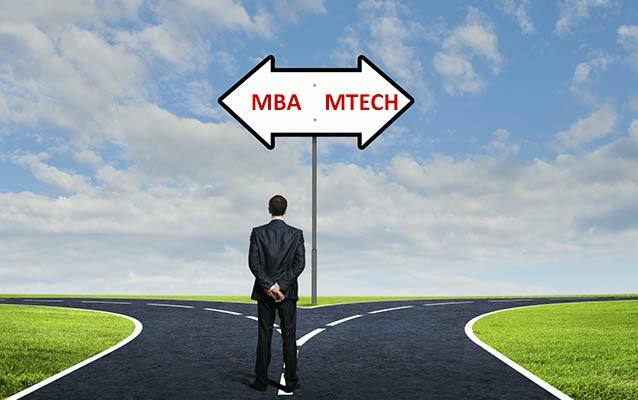 Students after finishing up with their undergraduates are in a dilemma whether to opt for MBA or M.TECH for their further studies. But in reality both the degrees have their own significance and value. A student must choose his area of interest and follow his passion whether he has to develop management skills or has to study further to gain technical knowledge. Students merely have two basic options after engineering that is either MBA or M.TECH. 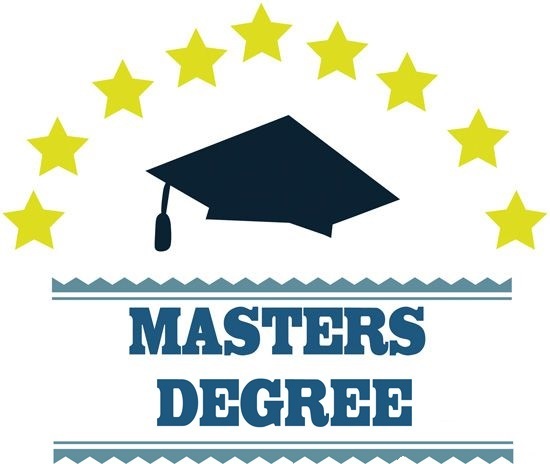 A degree in MBA will lead you to take up managerial roles in the corporate world whereas an M.TECH degree will give you deep knowledge about the core technical field. As described above both the courses have equal significance in the field of education. Now coming on to the discussion MBA VS M.TECH, it totally depends upon one’s interest the best way is to recognize your strong subjects and analyze yourself if you feel like you are extremely good at technical and core engineering subjects then you must definitely go for M.TECH remember in India there are limited opportunities for M.TECH graduates in order to get into PSU’S or IIT’S one need to crack GATE examination which is conducted for various engineering streams. 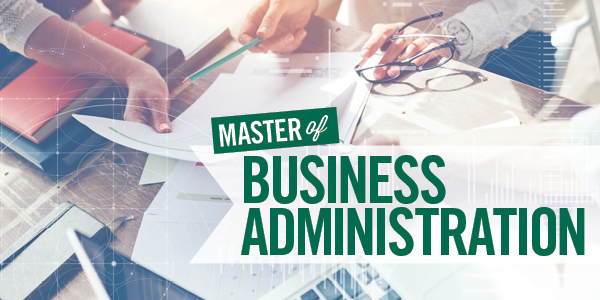 On the other hand MBA is a much broader and popular course it helps you to take the lead and boost up your career in the corporate world. It helps you gain top managerial positions in various giant companies, helps you to learn about business tactics and take business decisions and it even helps you to build management skill, interpersonal skill and leadership skills. 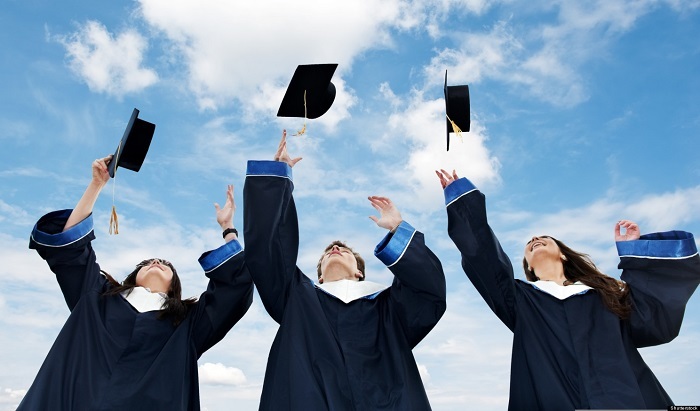 Mainly MBA covers- finance, banking, management and consultancy. And M.TECH covers- Academics, developments, research and engineering equipment. Even though both the degrees are post graduate but their subjects and curriculum are entirely different. The duration of both the exams in India is about two years where as in abroad it may vary around 1-2 years. Talking about the eligibility both the courses do not require any work experience and students from any background can opt for MBA whereas that’s not the case if you are appearing for an M.TECH exam, but it is advisable to gain some work experience before applying for MBA because at later stages various top management colleges give weightage to people those who have some years of work experience. On the other hand gaining work experience is not a compulsion for getting into M.TECH colleges it totally depends on your performance in the GATE examination. Hope, the above discussion might help you a bit to choose your path wisely but at the end it completely depends upon your choice and interest no degree is worthless just make your decision worth it.